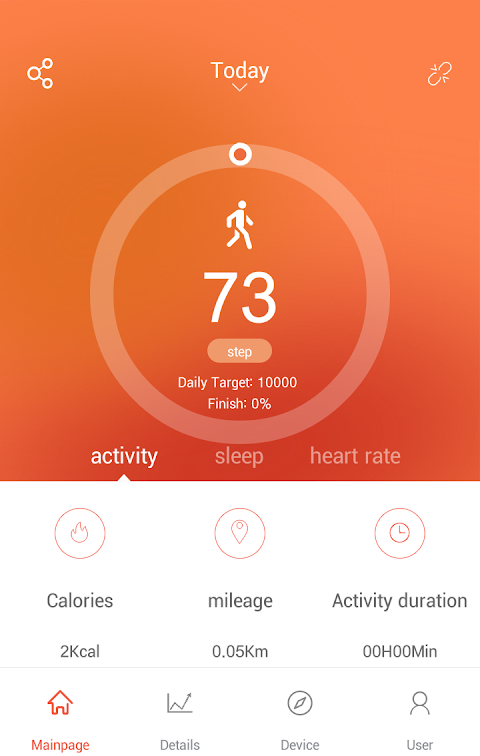 1.Key features include the monitoring exercise, sleep quality monitoring, heart rate monitor, a smart alarm clock to wake up, smart APP reminders. 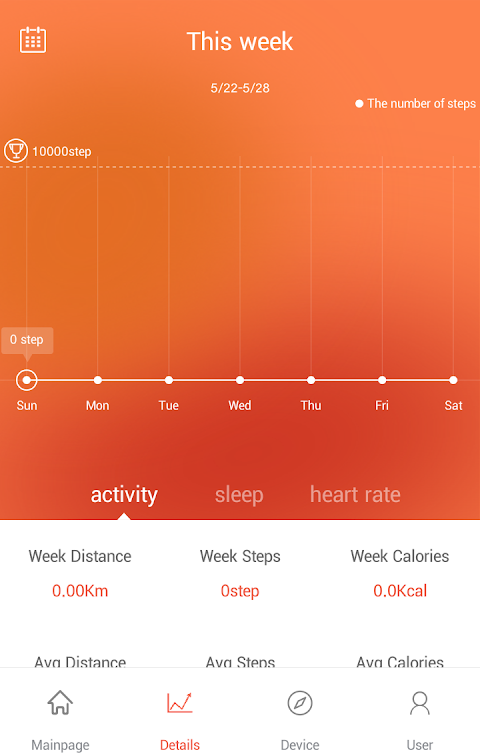 2.App Live View can display moving steps, calorie consumption, etc. 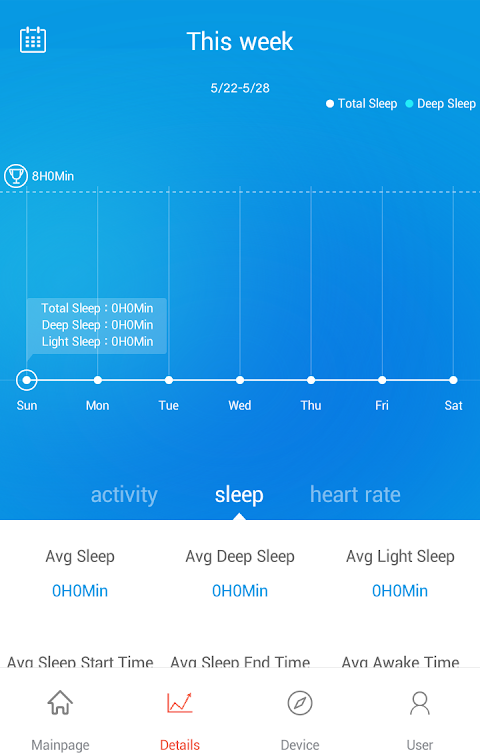 3.Users can record the depth of sleep time, help the user to monitor the quality of sleep. 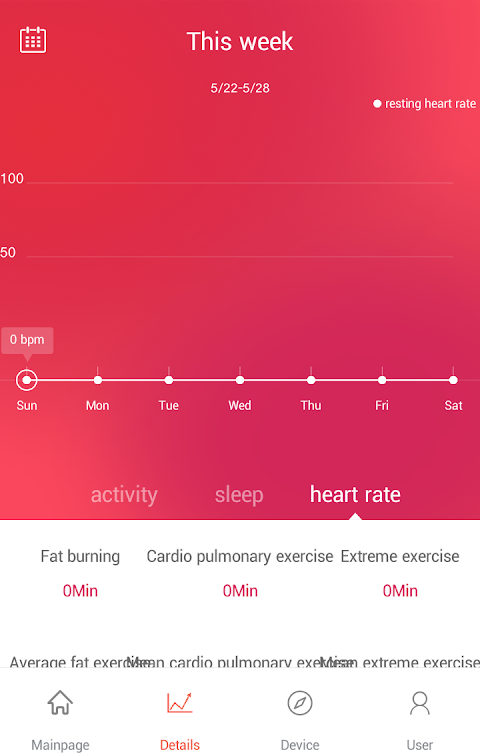 4.Data can be synchronized to Google Fit.  Is VeryFitPro yours? Claim it!